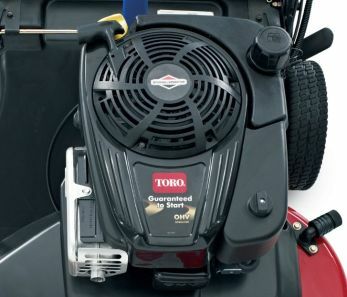 For homeowners with big gardens and busy schedules, Toro’s new Timemaster covers more ground in far less time. The sleek, lightweight body easily circles trees and shrubs. The Timemaster makes a big impact with a small footprint. 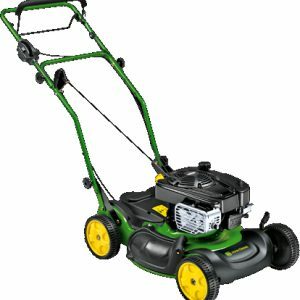 Its wide, 76 cm (30″) mowing deck lets you handle large areas of grass quickly and easily, reducing mowing time by up to 40% compared with a more traditional 21″ mower. 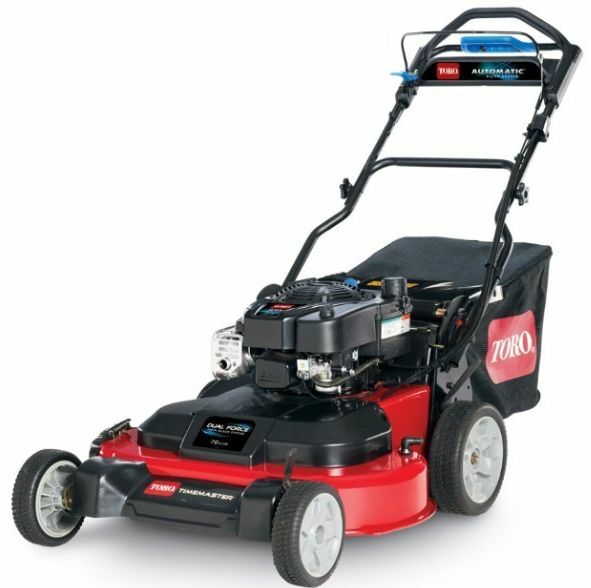 The Dual-Force cutting system and Toro Atomic blades cut grass into a super, fine mulch for superior quality of cut and a healthy, rich lawn. The Quick Stow lever allows you to position the handle upright for easy compact storage. 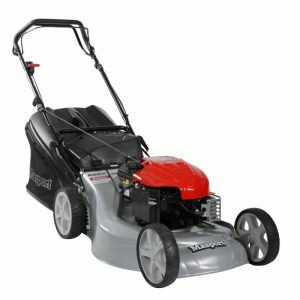 It’s equipped with a powerful Briggs & Stratton® OHV engine, a durable cast aluminium frame and heavy-duty steel deck, you can count on the Timemaster to deliver the high performance and unmatched durability that Toro is known for. Click here to watch a video of the Timemaster in action. A powerful 190cc Briggs & Stratton OHV engine delivers the performance and durability that Toro is known for. 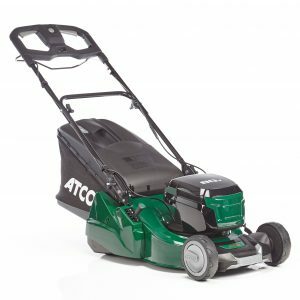 The wide 76 cm mowing deck lets you handle large areas of grass quickly and easily, reducing mowing time by up to 40% compared to a 53 cm Toro mower. Savings will vary due to mowing conditions. 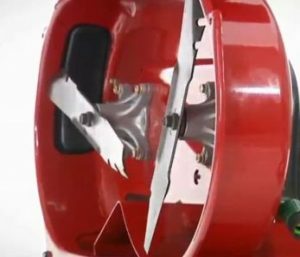 The Toro Timemaster offers true 3-in-1 versatility as it can collect, mulch or side discharge depending on your preference or grass conditions. 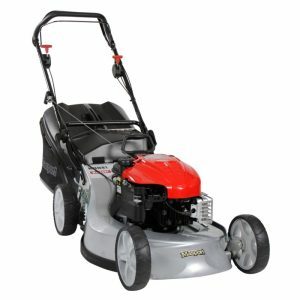 Mulching performance is enhanced by the Dual-Force™ twin blade cutting system and Toro Atomic blades which cut grass into a super fine mulch for superior quality of cut and a healthy, rich lawn. The handles are quickly folded for storage thanks to the convenient Quick Stow lever located just behind the engine. 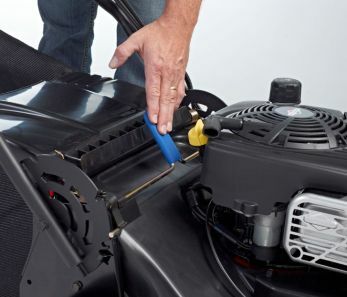 Cleaning is made easy thanks to the Washout Port located on the cutter deck, just connect your hose pipe to the fitting and clean the underside of the deck without having to tip the machine to get under the deck.